This county in the East of England has an entry in the Doomsday Book and is the birth county of Sir Isaac Newton. St. Boltoph’s Church in Skidbrooke is reputedly the most haunted place in Lincolnshire with some visitors having uploaded video footage of ghost sightings. 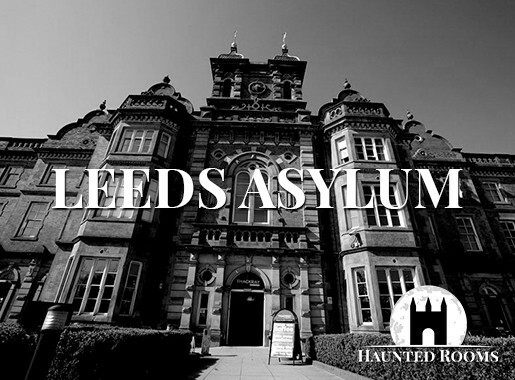 Now abandoned, the church has seen activity by Satanic groups over the years but the area has been linked to paranormal activity such as claims that a ghostly monk roams the site, of seeing strange lights and sounds. A group of paranormal investigators witnessed up to 200 cylindrical objects flying in the air through night-vision cameras. The A15 road heading southbound towards Sleaford has been the scene of ghostly sightings including a little girl in a pink gown, a phantom cyclist, ghostly galloping horses and man in a leather jacket standing by the side of the road. 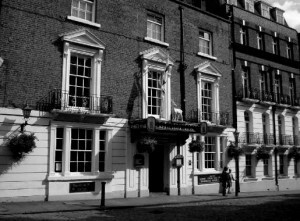 Once you’ve located your ideal haunted hotel, Lincolnshire offers a wealth of fantastic places of interest to make your stay one that you’ll never forget. 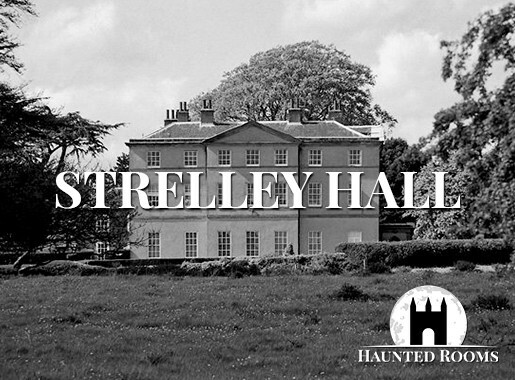 We feature just some of the most haunted hotels in Lincolnshire. 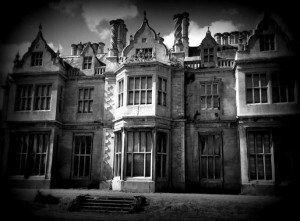 If you know of a haunted hotel in Lincolnshire that we’ve missed, we’d welcome your suggestion. Just click on the ‘Contact Us’ link in the footer at the bottom of the website.